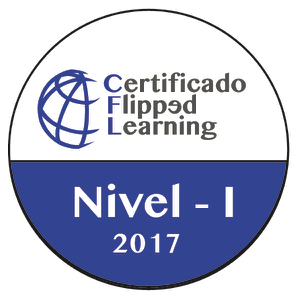 Thanks for helping us to continue to fulfill our mission to help educators across the world provide the best learning experience they can for their students! 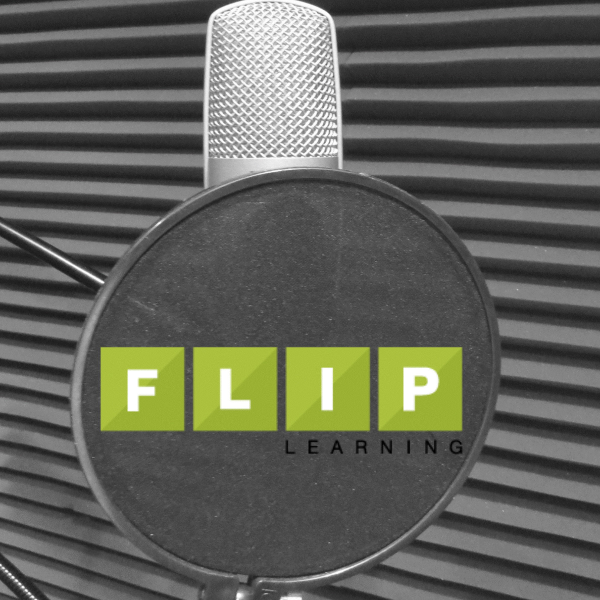 Formal Sponsorship: The Flipped Learning Network is always looking for new sponsors, so if you are part of an organization that can contribute, please check out our sponsorship page and let’s talk! We have several levels of sponsorship available, each with opportunities to advertise your products or services to site visitors and fans of our various publications. Visit us on Patreon and make a donation! If you are planning to purchase Screencastify or Camtasia, please click on that product’s ad image in our right side bar, and the FLN will receive a small commission (thank you!). 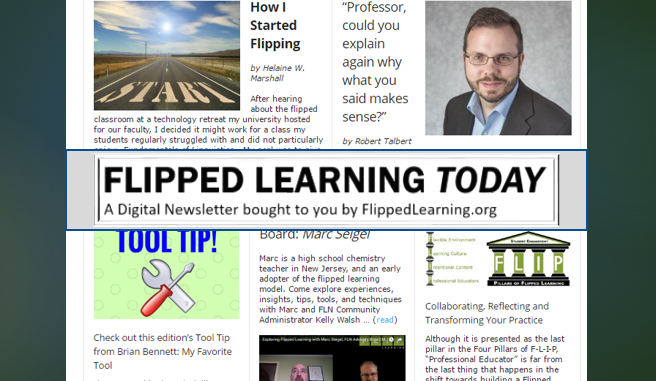 The Flipped Learning Network will be glad to help find individual trainers who can work with you, and to help with conference promotion and more. 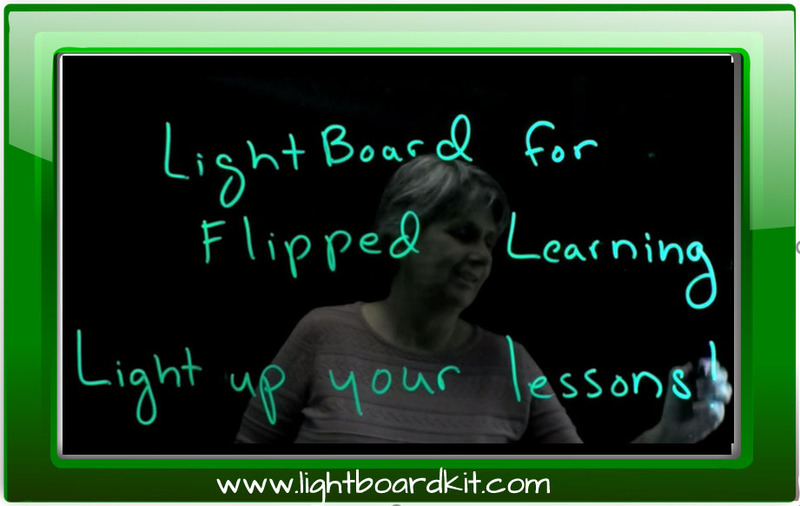 We’re working to put together our first “FlipTech” conference, and hope to offer several of them in 2018. Reach out through our Contact Form and let’s talk. 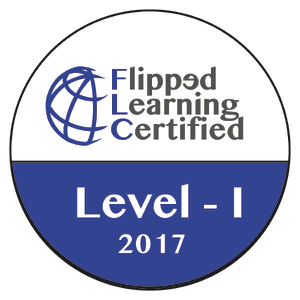 Get Flipped Learning Certified with the FLGI!